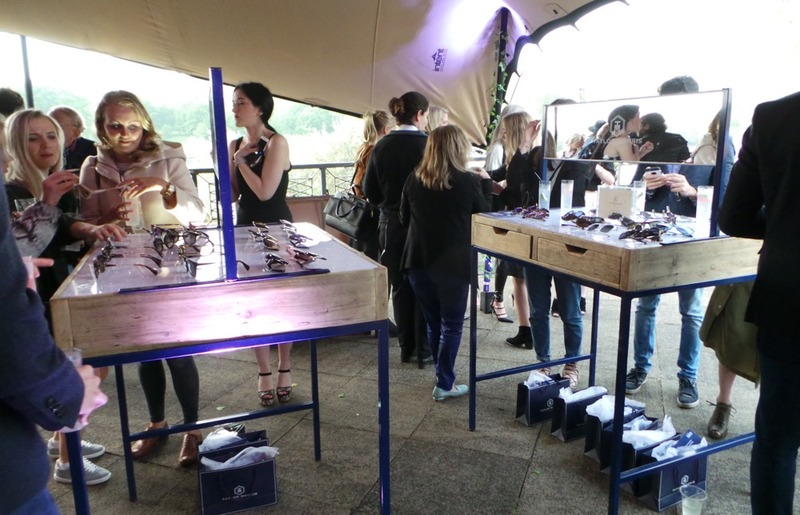 On Wednesday 11th, we saw the launch of the Taylor Morris Explorer Collection. So what was the inspiration behind the collection? Well, it came from Hugo and Charles’ love of travelling and exploring the world. If you follow either Hugo or Charles on various social media channels I am sure you have noticed that they have visited a few exotic places and what a fantastic way to find inspiration. There are 4 styles in the collection and they are The Explorer, The George Arthur, The RollRight and Zero. My favourites were The Explorer and The RollRight. The Explorer are your classic aviator shape but I was sold on the detailing such as the sweat bar going across, the hexagon metal pins and metal nose pad. I really like the look of metal nose pads, however, I have never owned a pair of frames that have metal nose pads so I cannot comment practical factors such as comfort. 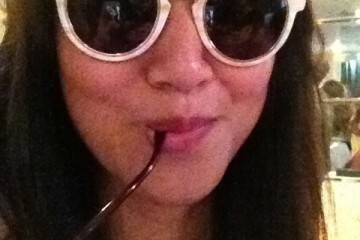 Then there were The RollRight sunglasses. They stood out to me because they just look luxurious. 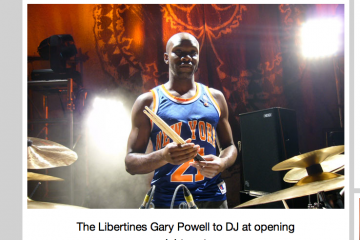 One colour in the collection, in particular, was stunning – The Gold Ivory RollRight (which is a limited edition). 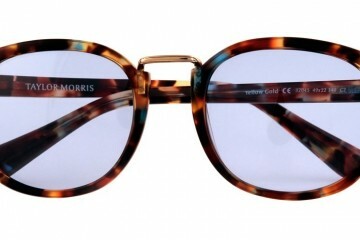 It is the first time ever Taylor Morris have introduced such an expensive frame. The Ivory RollRight are the most expensive frames to date at £325. So what do you get for the price tag? 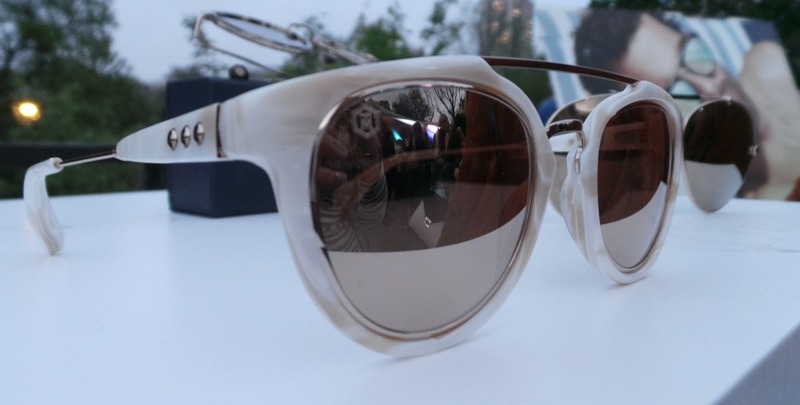 Well… designed with ivory acetate and 18 carat gold lenses, hand made in France and they will be sold exclusively at Harvey Nichols Knightsbridge. Only 100 frames will be available in store, each engraved with their individual number on the arm, adding a further touch of exclusivity. Also joining the RollRight family is the black ivory RollRight with matte finish lenses. Unique to Taylor Morris, these lenses are adapted from American military technology. The matte finish prohibits light to bounce off the lenses, earning it the name the Sniper RollRight. I give the frames a thumbs up as the quality was definitely there and they boys have improved on each collection. 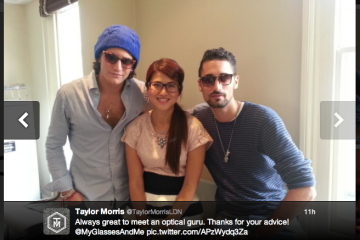 I am sure the entire Made In Chelsea gang will be wearing them. 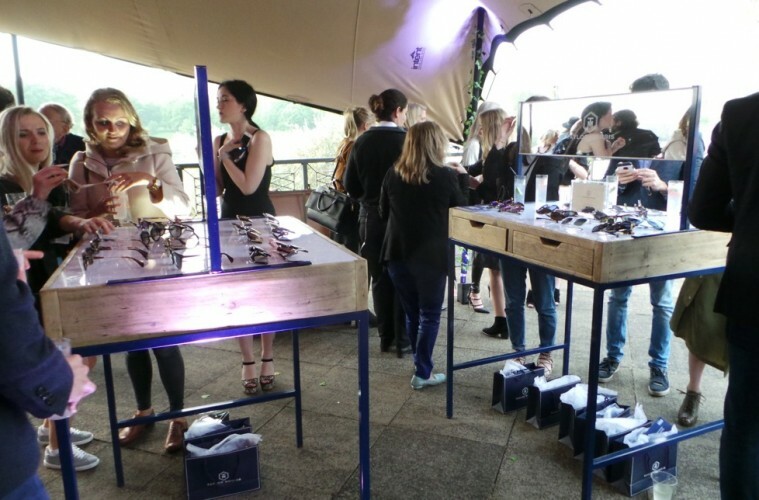 Recently, if you haven’t noticed, Millie Mackintosh has been wearing them none stop, she was there at the launch too to show her support for the frames. If you fancy getting your hands on a pair ready for the height of summer then go to the Taylor Morris website right here! 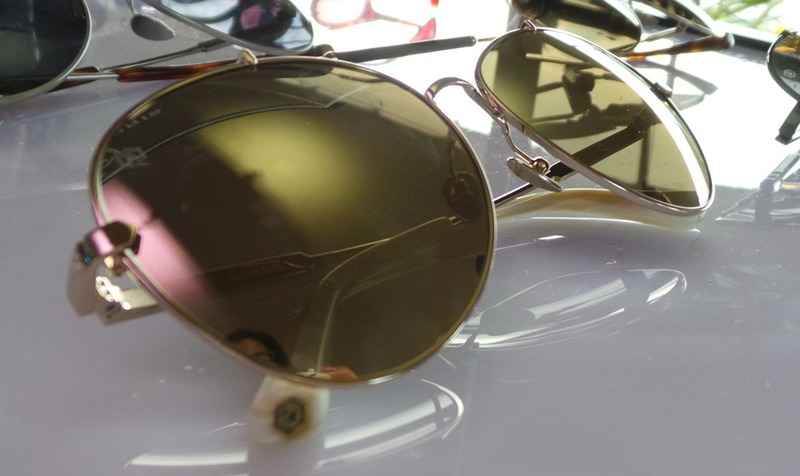 Next ArticlePala Sunglasses - Can Save Sight in More Ways than One!